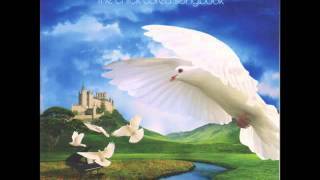 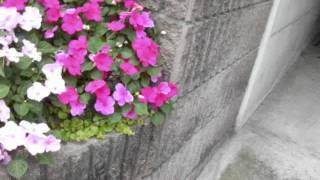 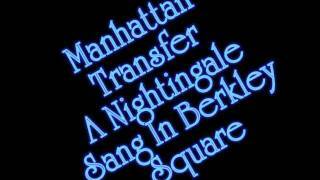 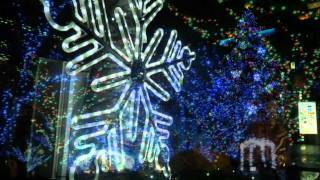 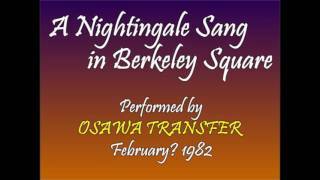 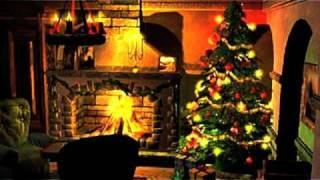 Manhattan Transfer - A Nightingale Sang In Berkley Square. 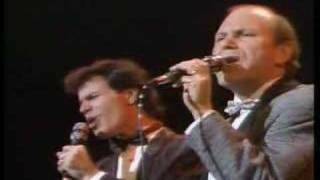 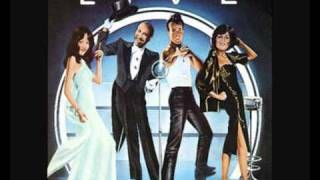 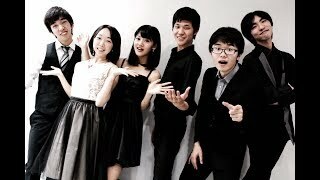 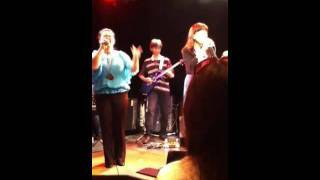 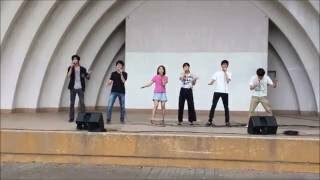 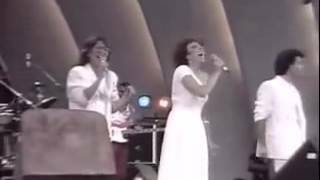 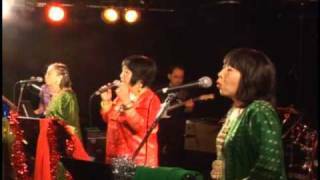 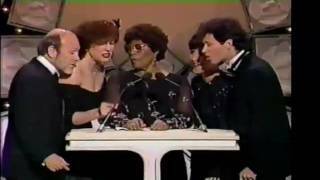 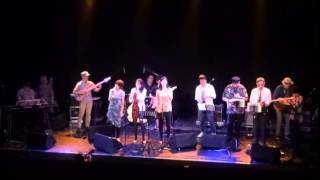 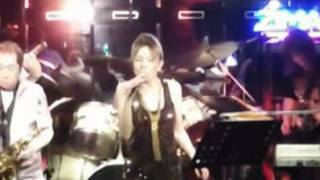 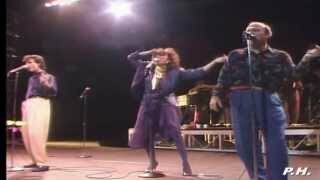 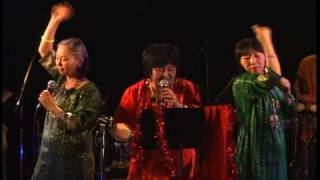 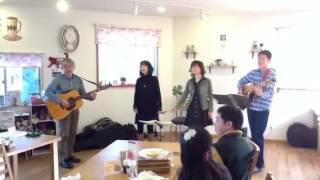 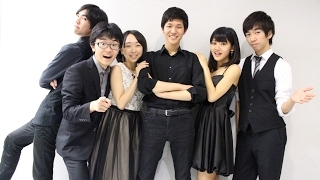 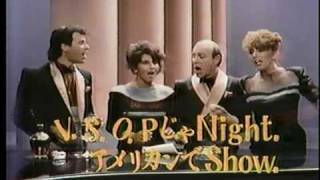 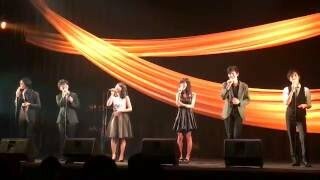 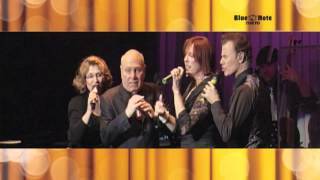 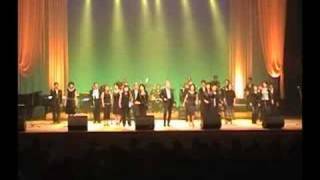 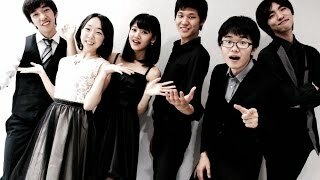 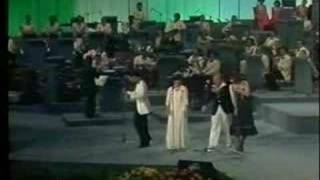 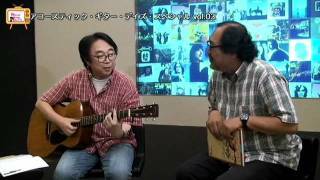 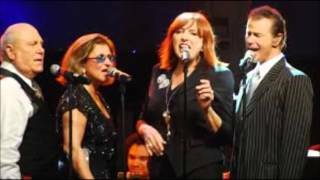 Manhattan Transfer Vocalies Live at Tokyo in Japan 1986. 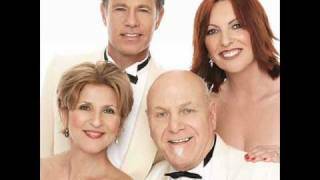 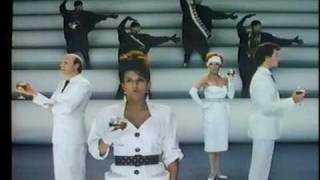 Requested - Spice Of Life - Manhattan Transfer's last UK hit. 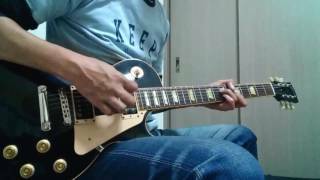 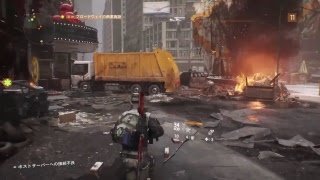 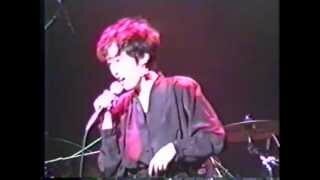 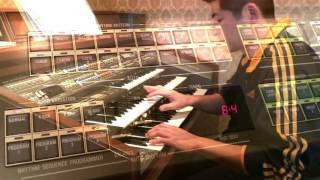 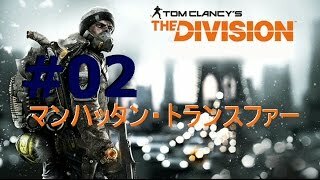 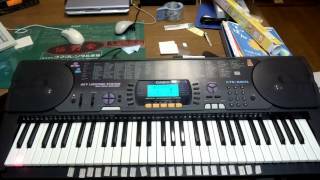 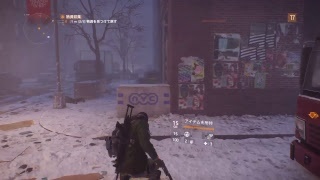 In 1983, this may be recorded for CM in Japan. 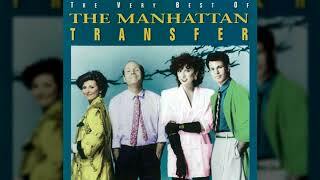 Manhattan Transfer tearing Four Brothers a new one. 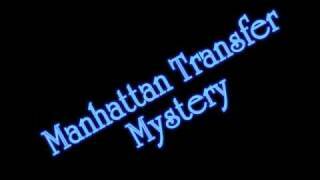 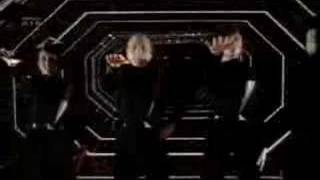 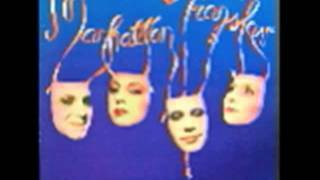 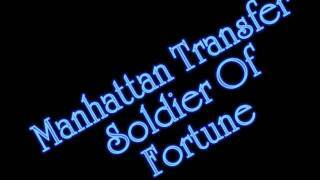 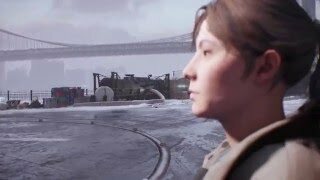 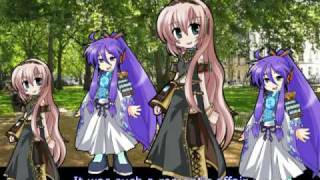 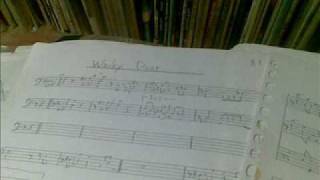 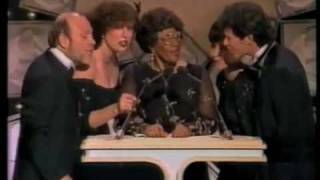 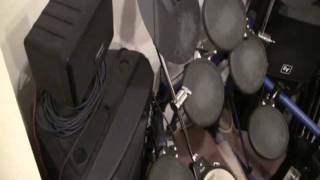 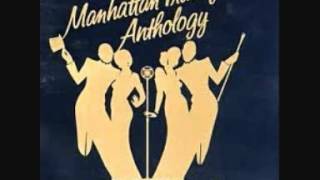 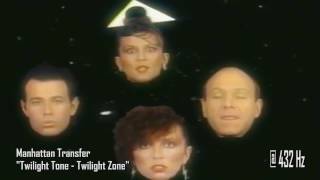 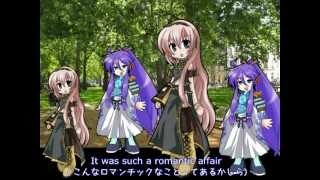 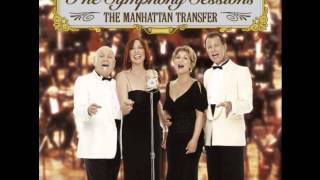 Manhattan Transfer - Mystery NO COPYRIGHT INFRINGEMENT INTENDED. 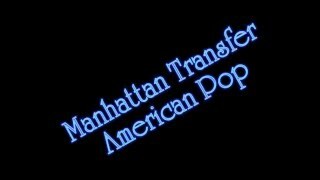 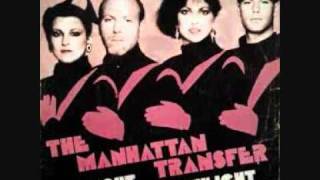 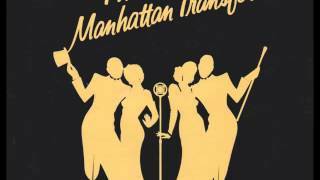 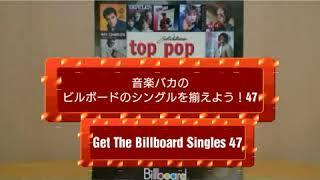 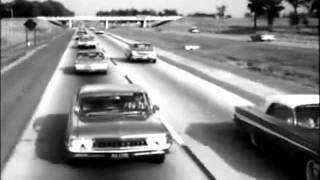 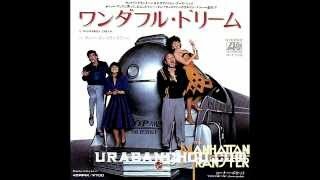 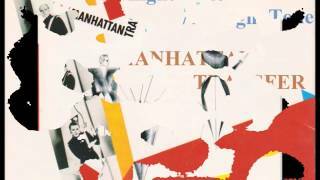 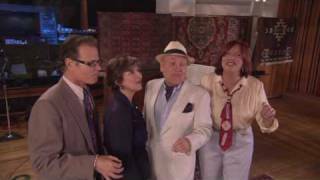 Manhattan Transfer - ROUTE 66 - 1981! 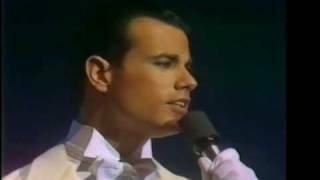 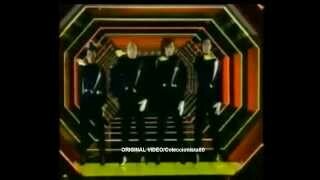 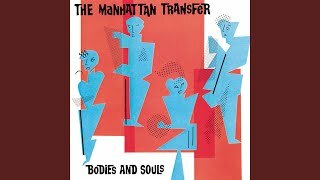 The Manhattan Transfer - Four Brothers (HQ) 1978. 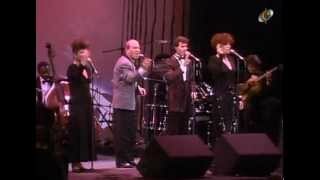 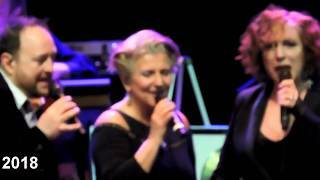 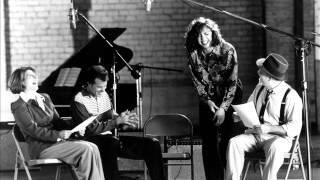 The Manhattan Transfer - Birdland - Esibizione a DOC 1988. 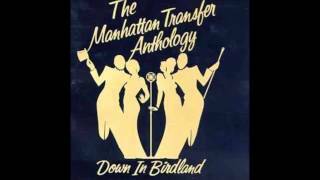 Down South Camp Meetin' - The Manhattan Transfer. 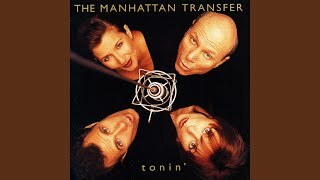 Groovin' - The Manhattan Transfer. 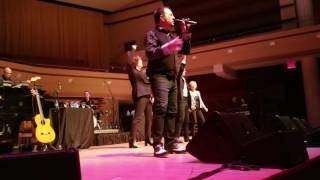 Manhattan Transfer and Take 6 concert 11/4/2016 in Naperville. 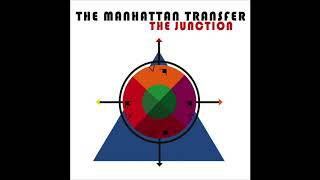 La-La (Means I Love You) - The Manhattan Transfer. 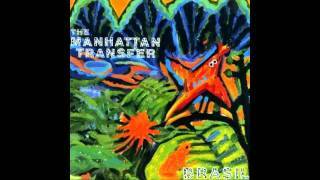 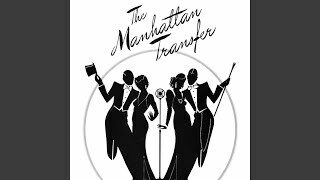 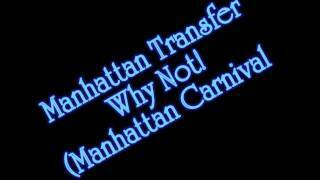 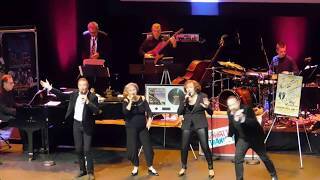 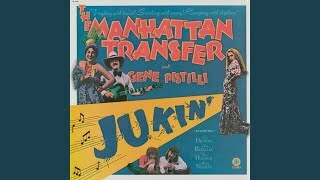 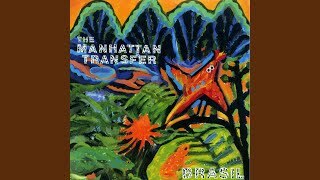 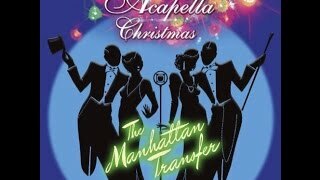 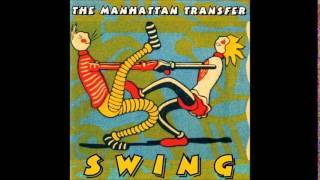 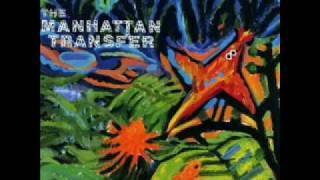 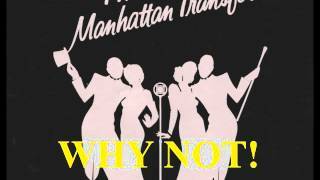 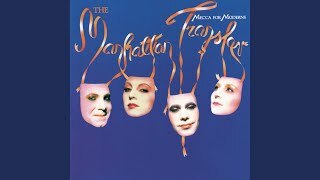 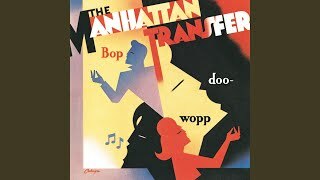 Manhattan Transfer - Why Not! 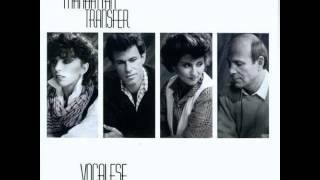 Tequila - Manhattan Transfer @ Saban 3/9/18. 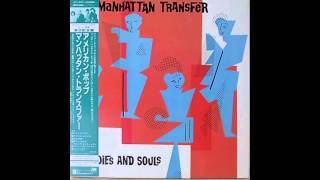 Manhattan Transfer - Chanson D`amour. 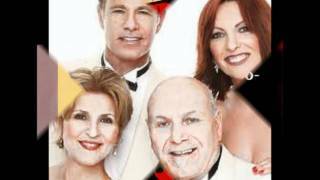 45th Anniversary tour Live at the Saban Theater in Beverly Hills. 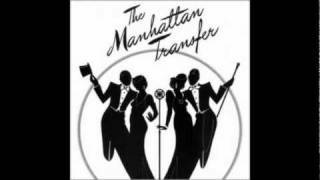 From 'The Manhattan Transfer Show', CBS, 1975.